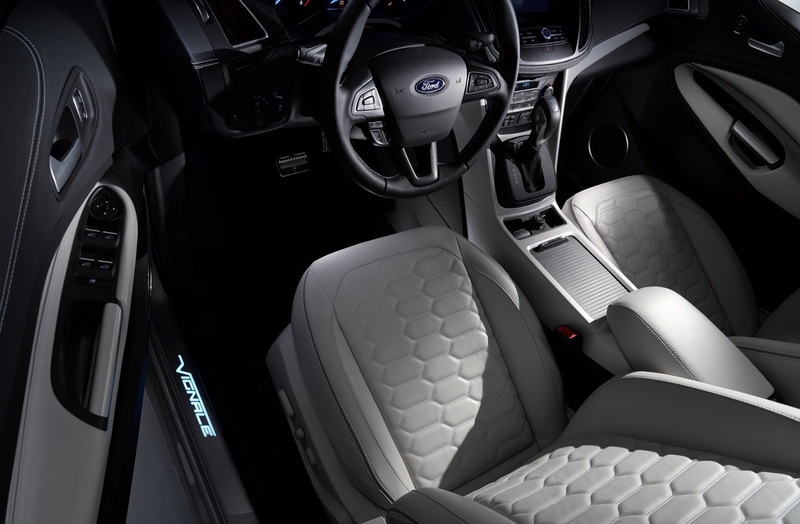 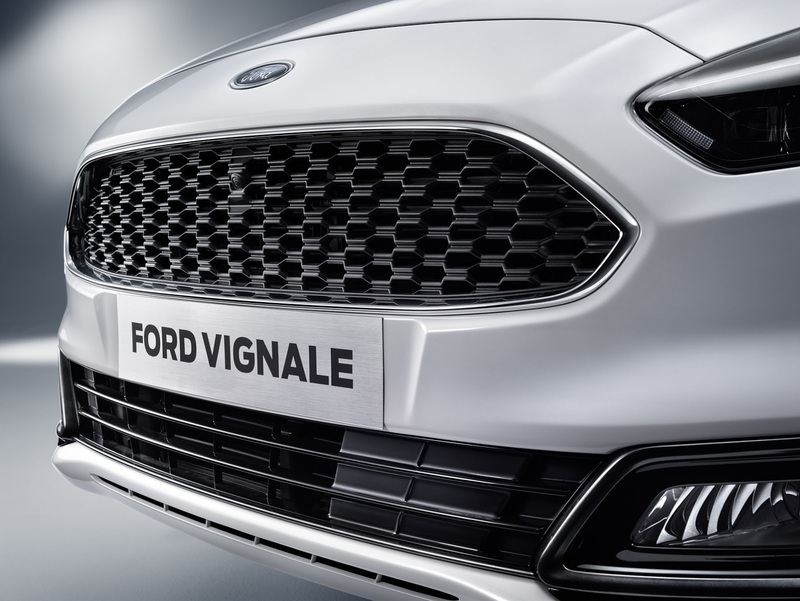 Proving that its posh Vignale moniker is here to stay, Ford is presenting three production cars and a concept model at the Geneva Auto Show. 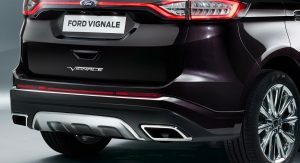 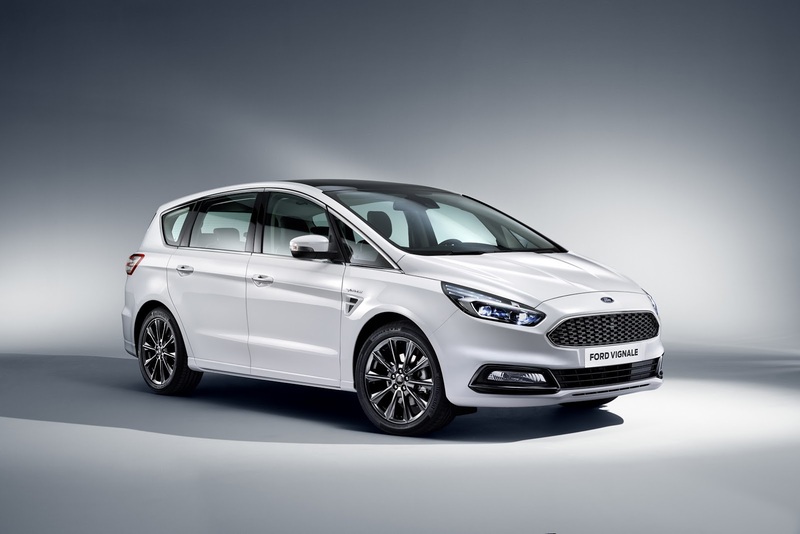 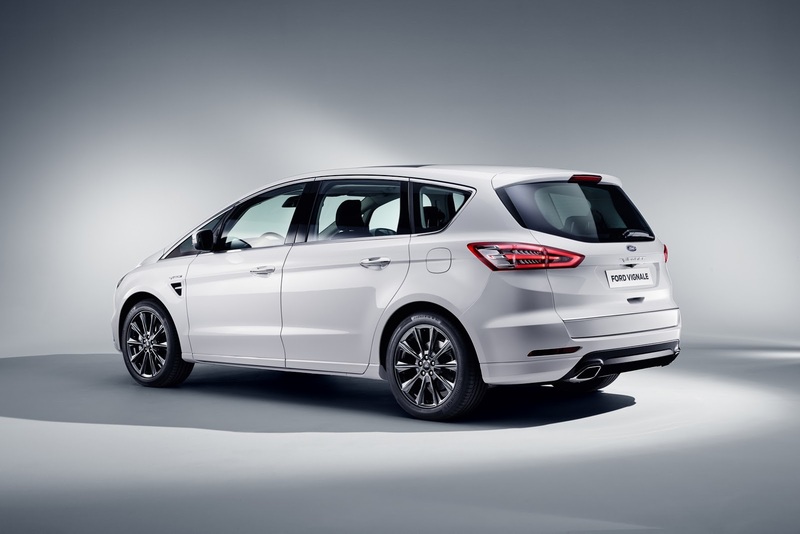 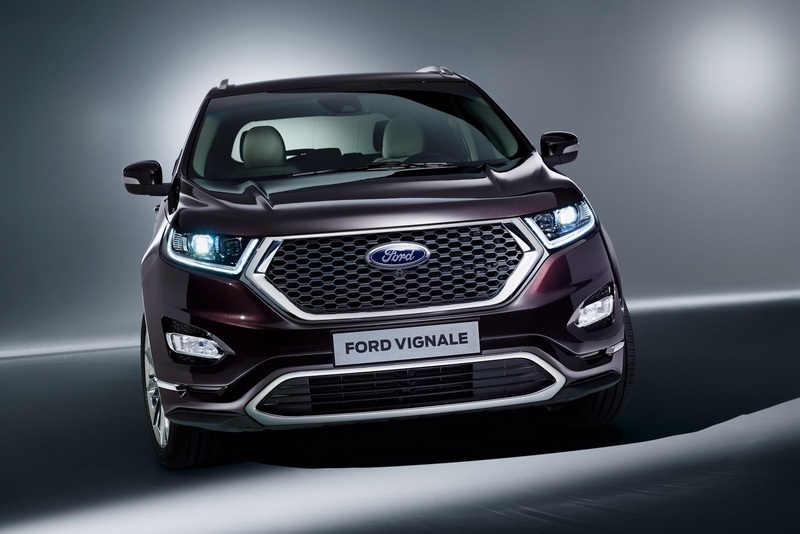 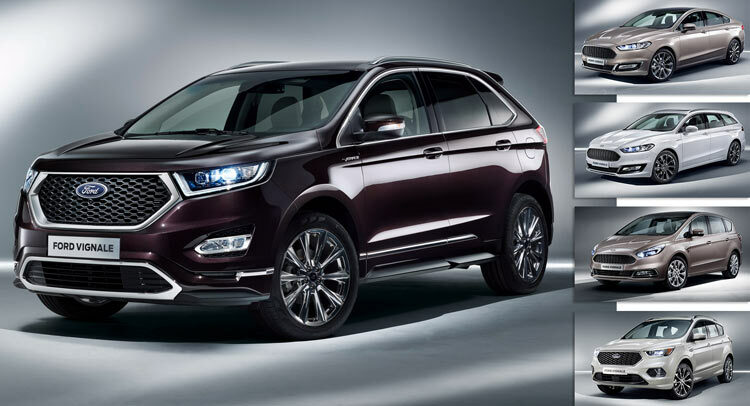 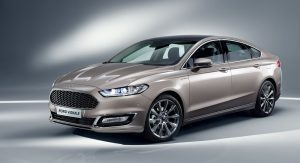 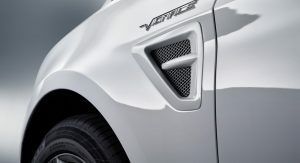 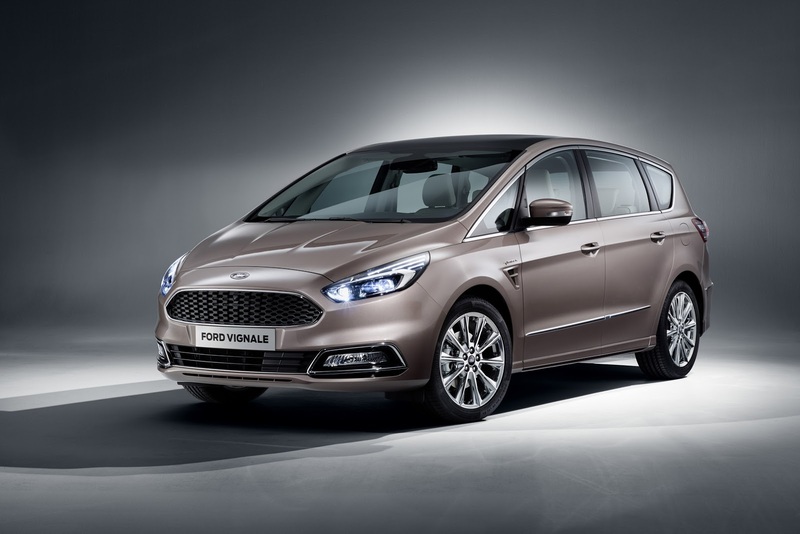 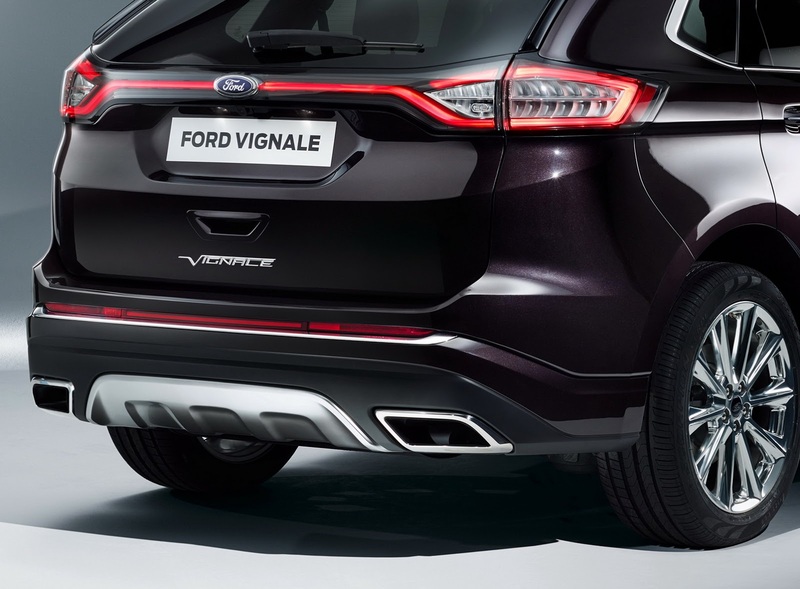 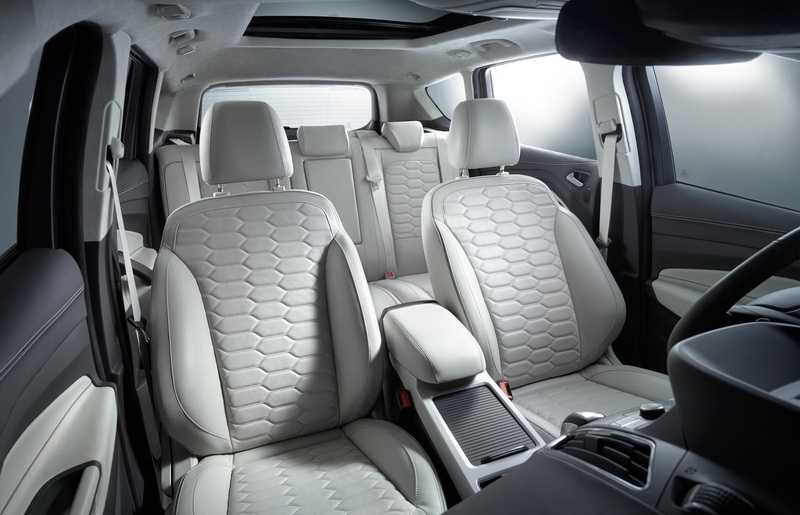 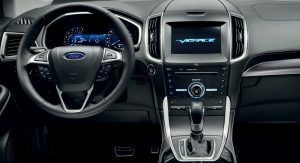 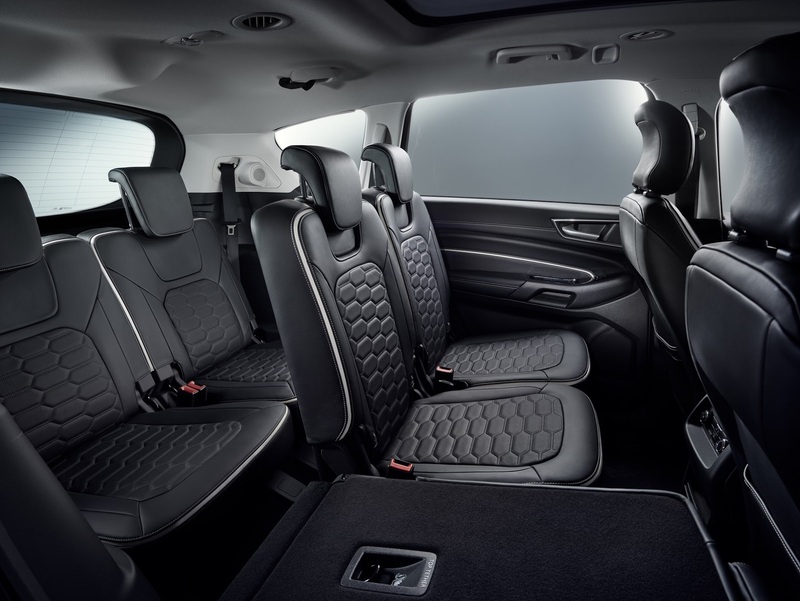 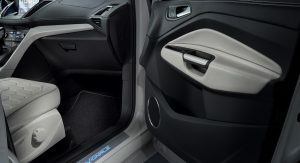 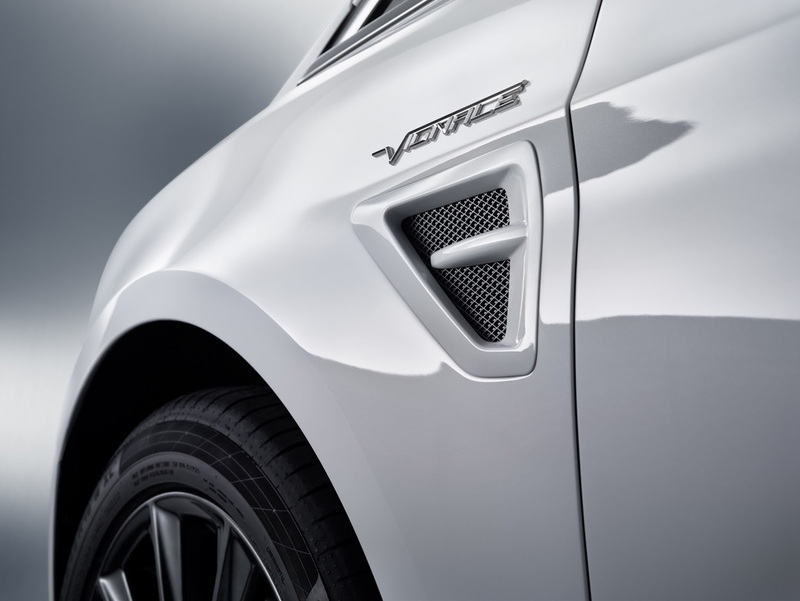 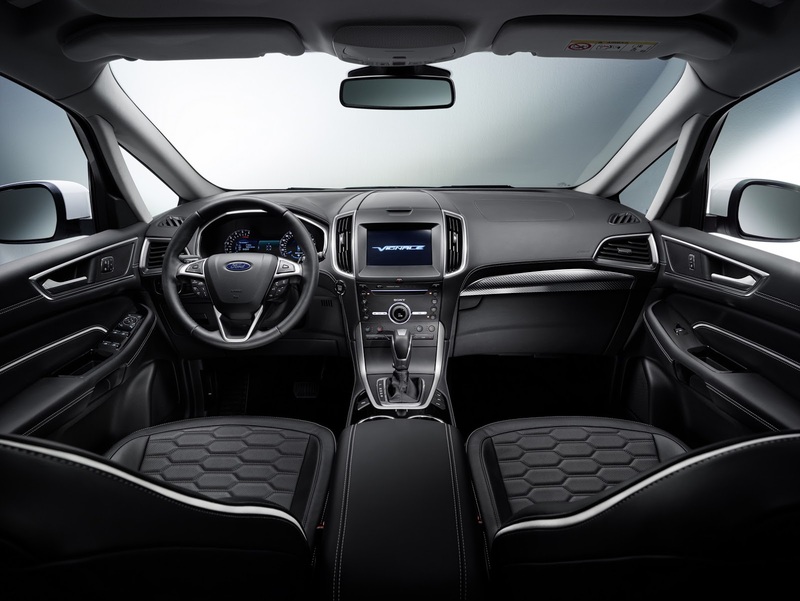 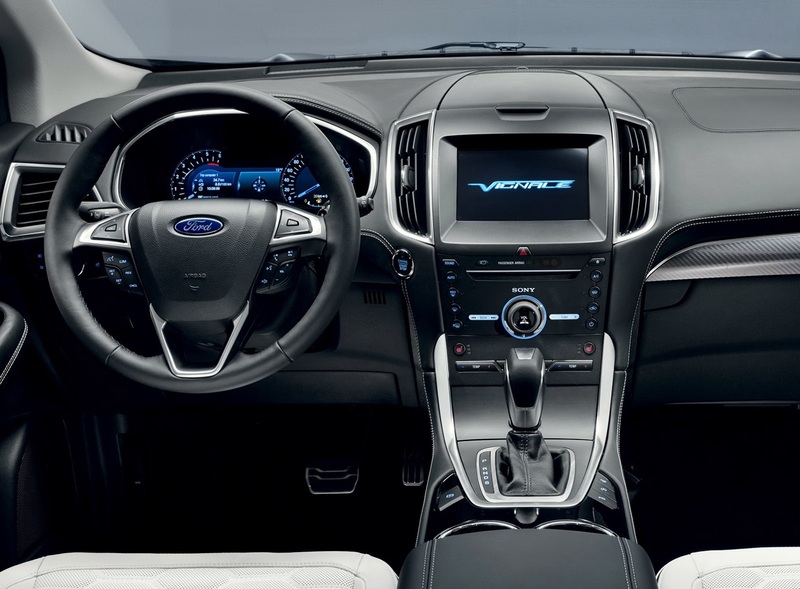 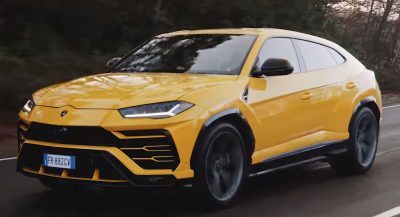 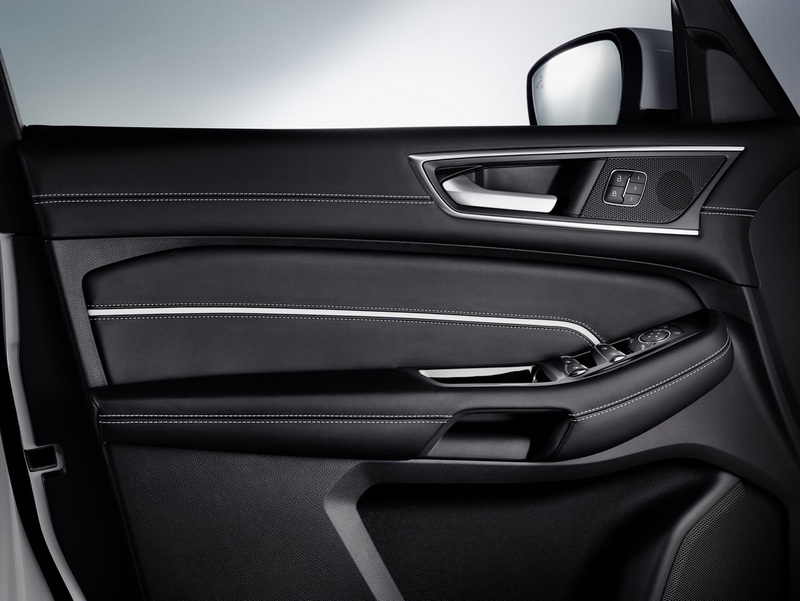 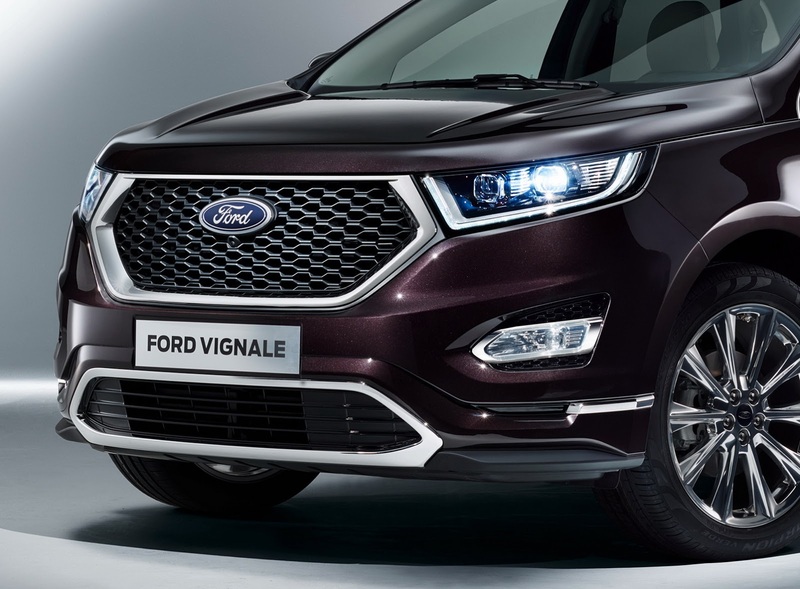 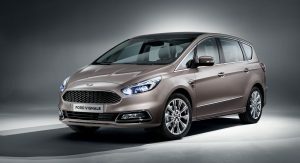 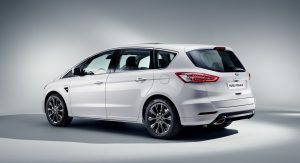 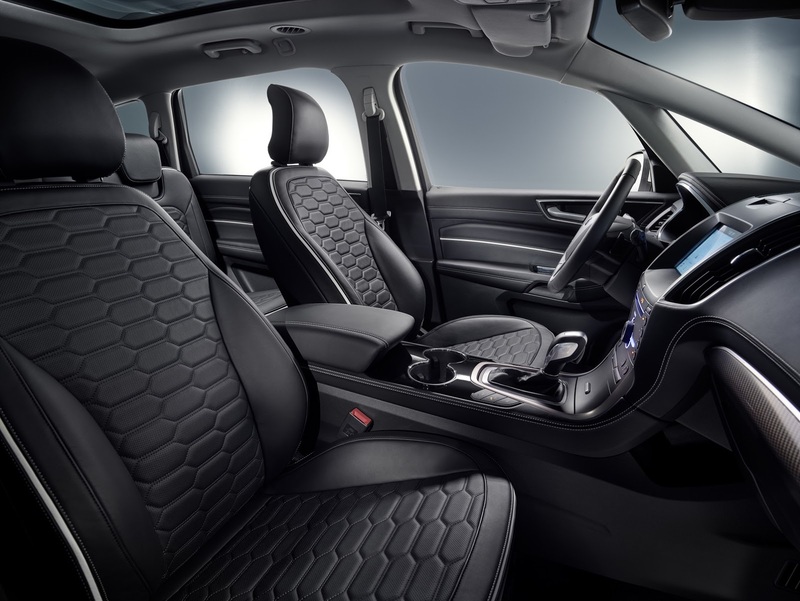 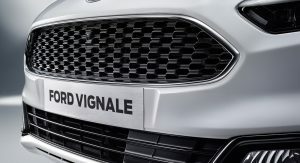 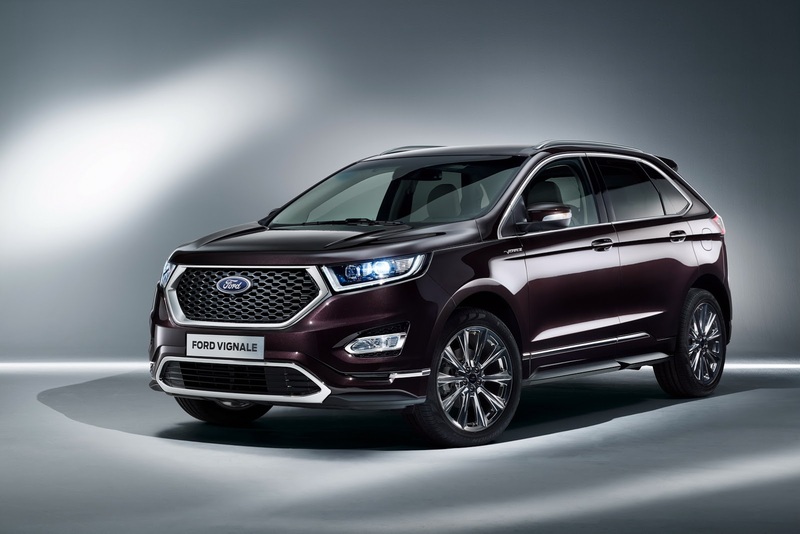 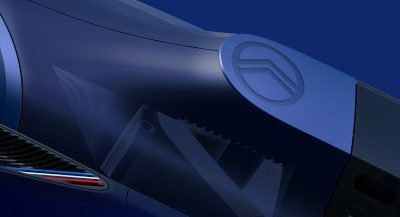 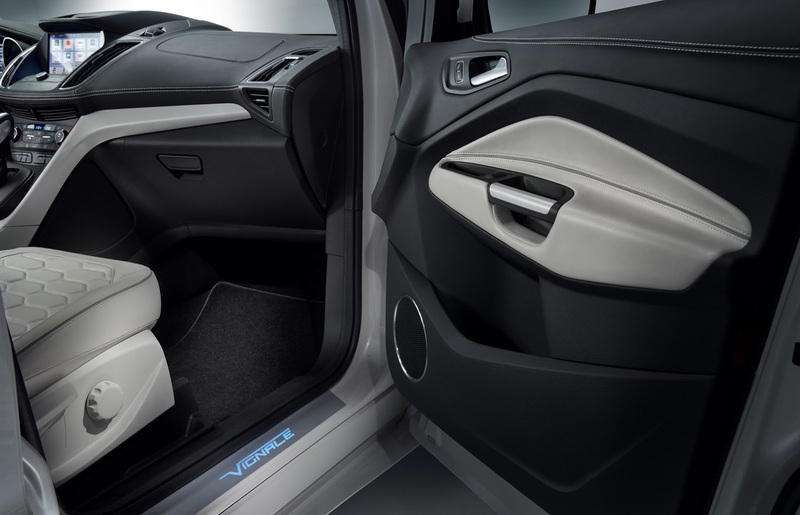 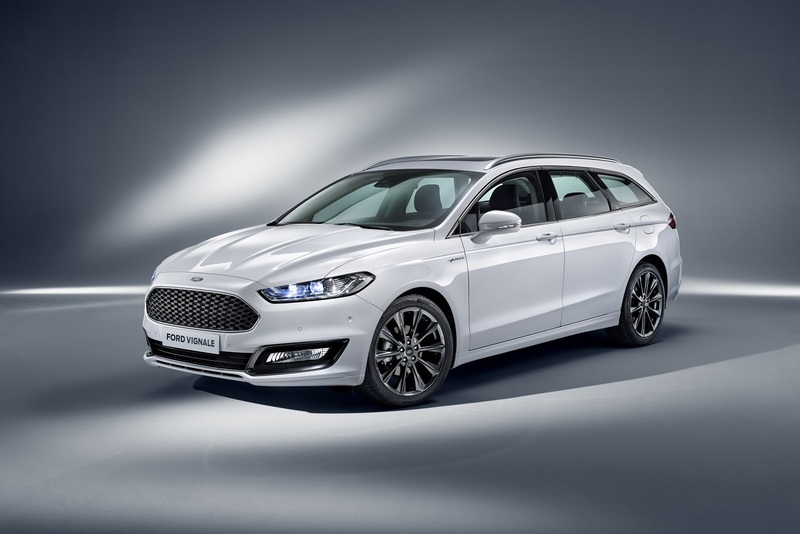 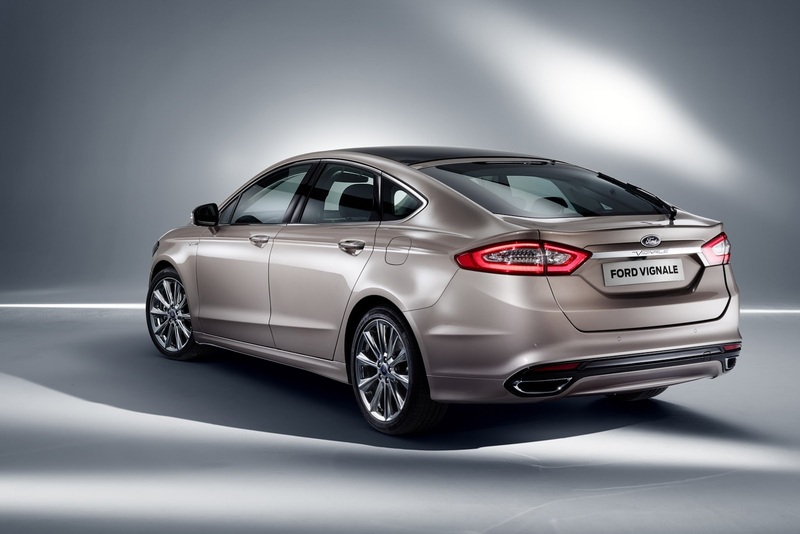 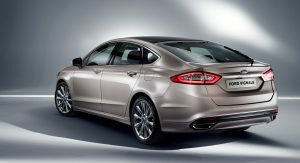 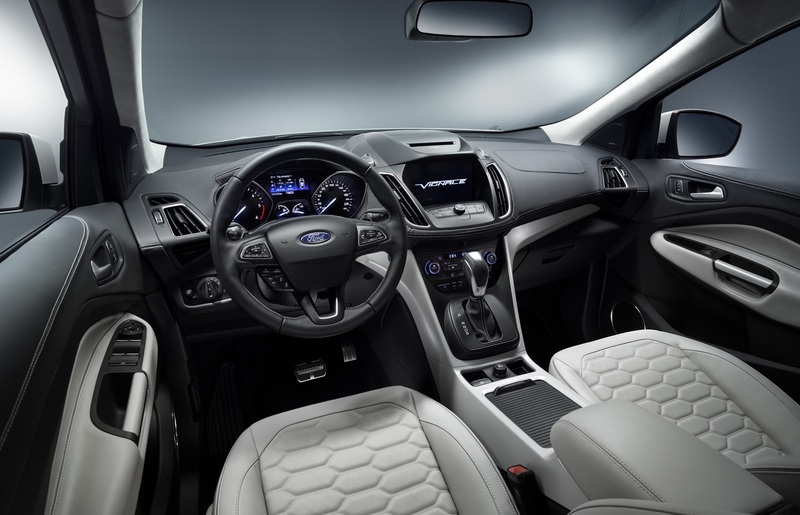 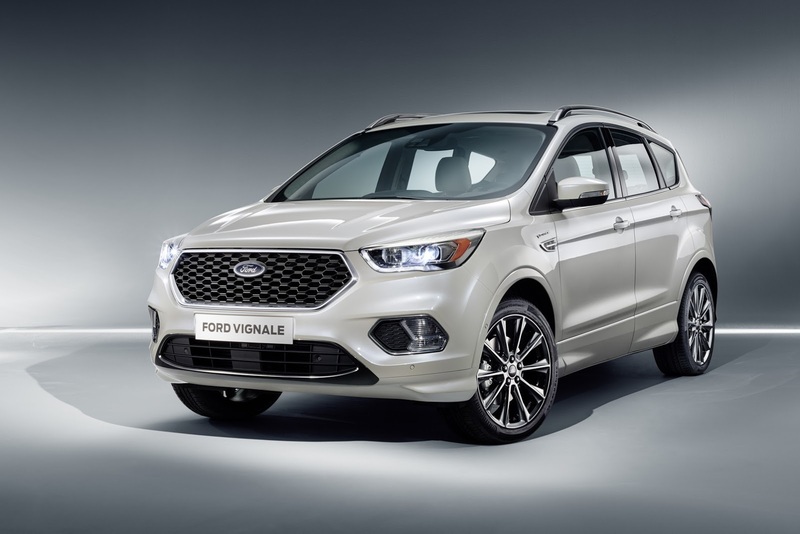 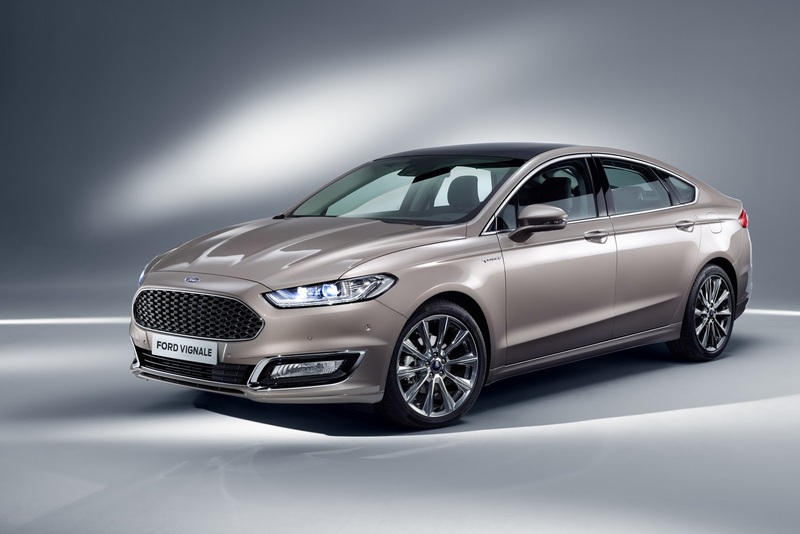 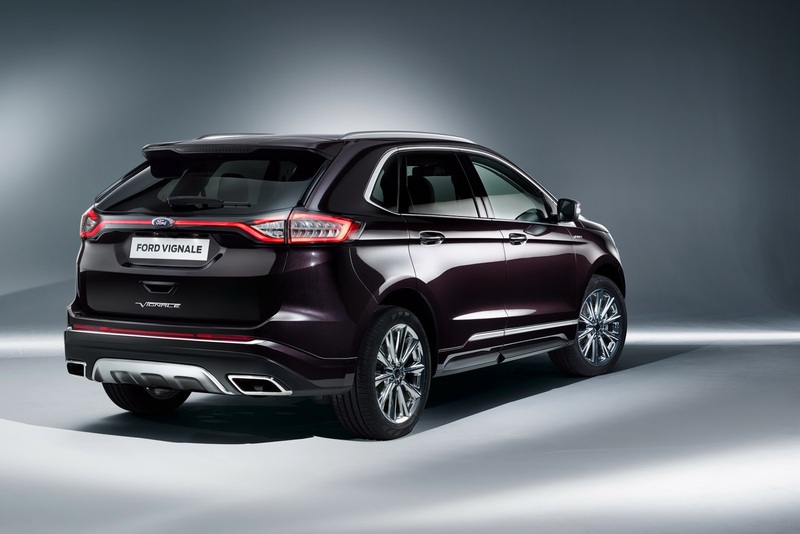 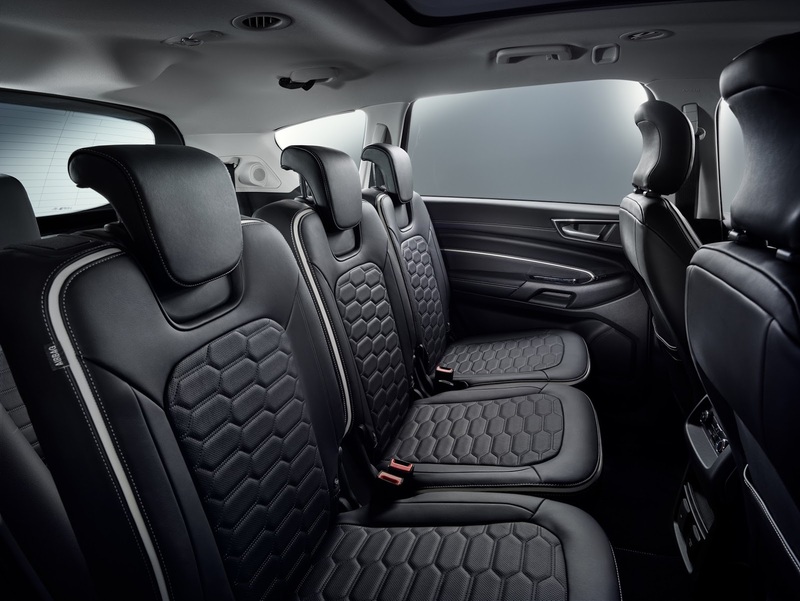 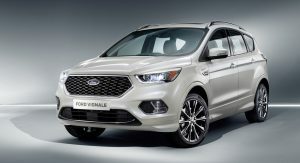 The series production Vignale models are based on the Edge SUV, the five-door Mondeo, and the S-MAX minivan, while the Blue Oval is pointing to a future expansion with the Kuga concept. 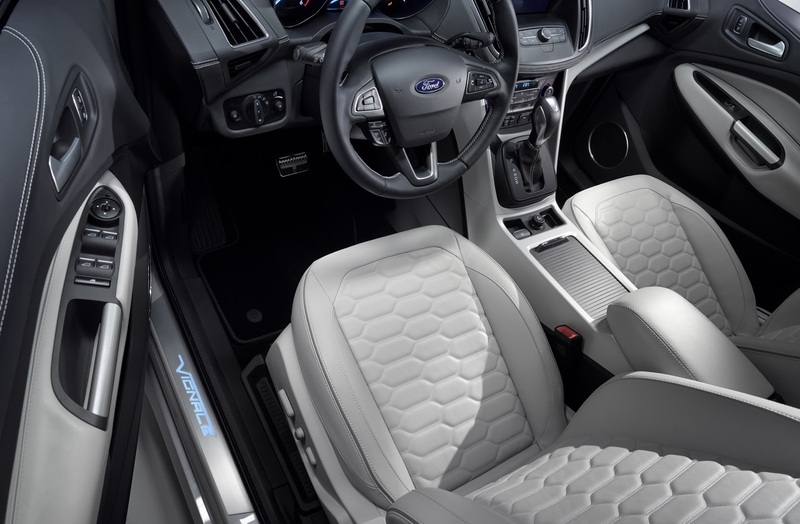 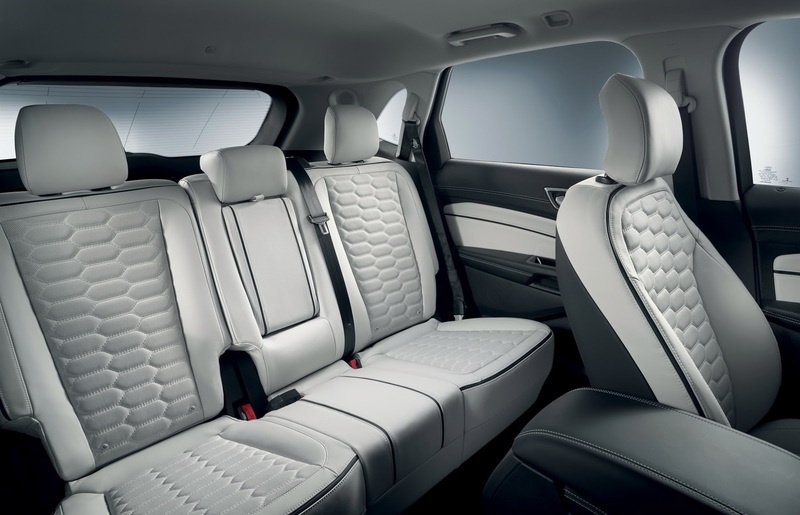 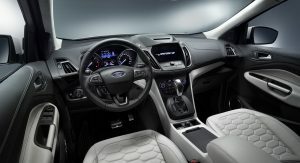 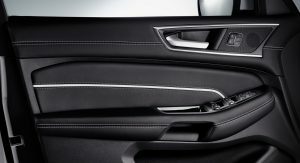 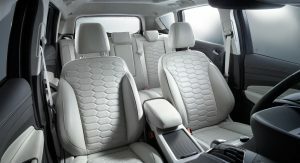 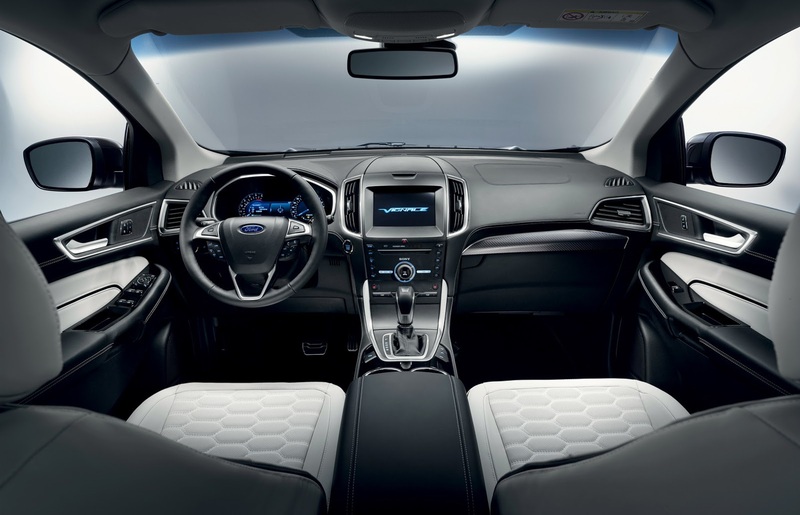 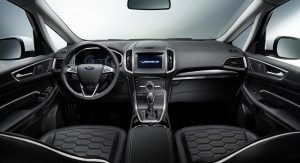 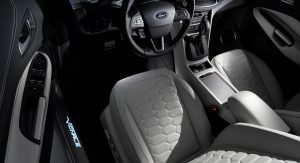 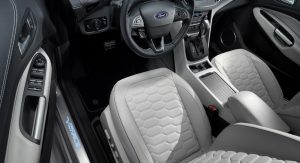 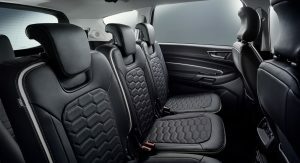 Ford’s is marketing its Vingale line as much more than luxed-up Ghia editions, offering ‘hand crafted’ luxurious appointments such as bespoke leather upholstery and trims and unique exterior cues, while in Geneva, it also announced the launch of new tailored personalisation options and exclusive customer services through selected ‘FordStores’ across Europe. 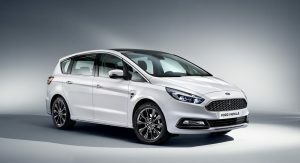 The Blue Oval said it has already established 300 FordStores and expects to complete its roll-out of 500 early next year. 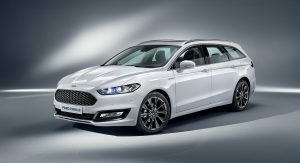 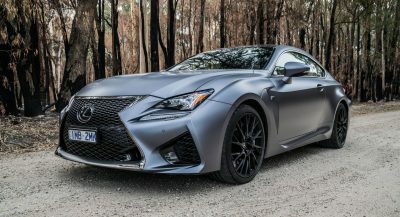 On display at the Geneva show floors, are two S-MAXs finished in an exclusive pearlescent-metallic Vignale Milano Grigio and White Premium colors, the Edge in metallic brown Vignale Ametista Scura colour and also in Vignale White Platinum, the Mondeo in liftback and wagon forms and the Kuga Concept. 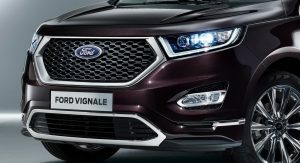 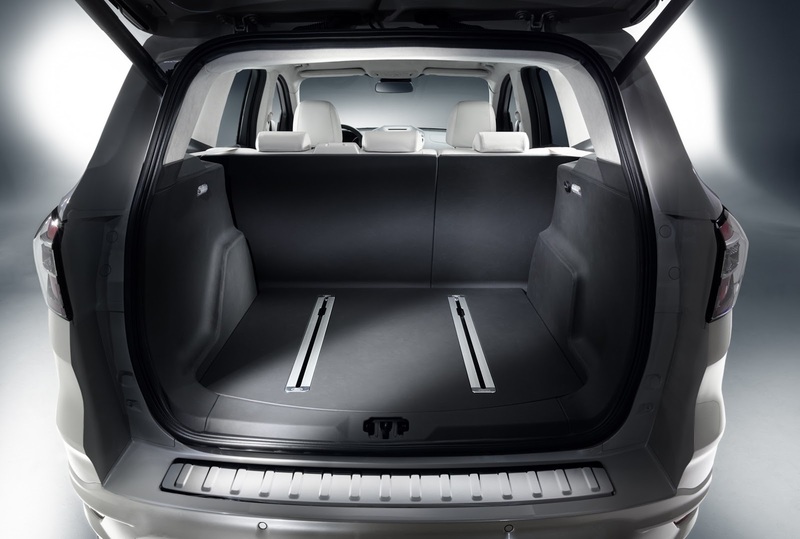 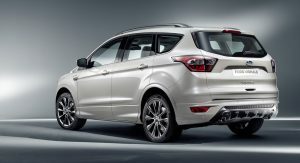 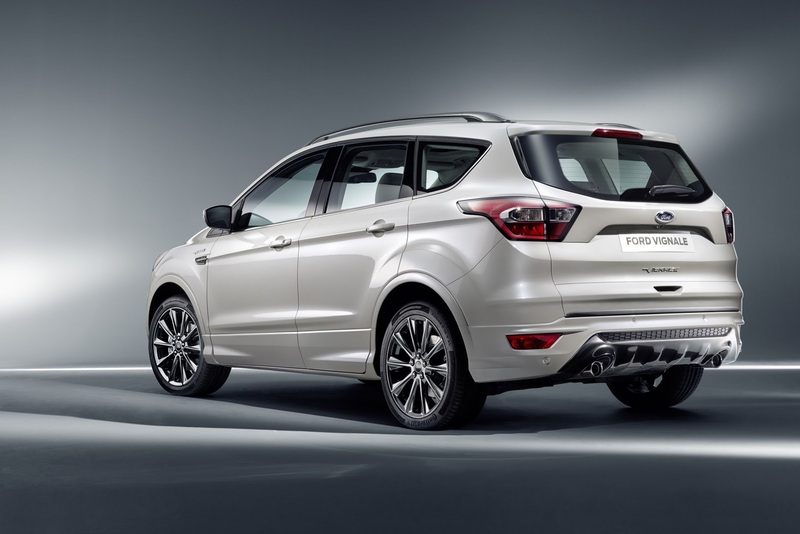 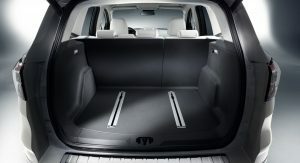 Being that 4-in-5 of the record 102,000 Kugas sold in 2015 were high-specification Titanium models, it’s more of a matter of when than if Ford will introduce a production version of the Kuga Vignale.